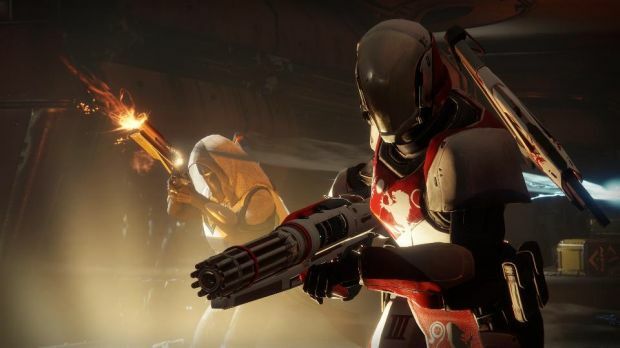 With Destiny 2 sharing the Battle.net platform with Blizzard titles, is there a possibility of crossovers with the latter’s games or any other Activision property for that matter? “[There is] no telling where this relationship will bring us in the future,” Dague said. 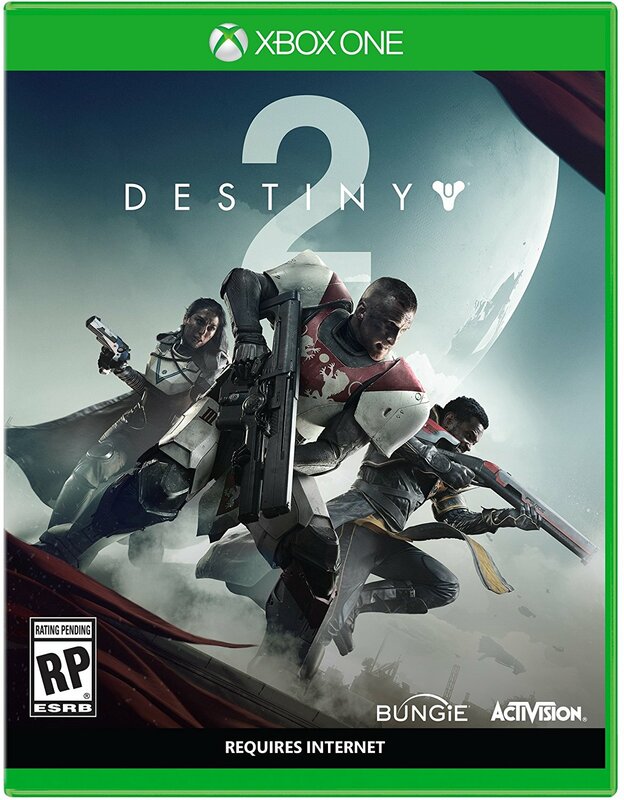 Destiny 2 is out on September 6th for Xbox One and PS4. The PC version comes on October 24th.